It’s not every day that readers choose a book you contributed to as the best! Well, that happened today! 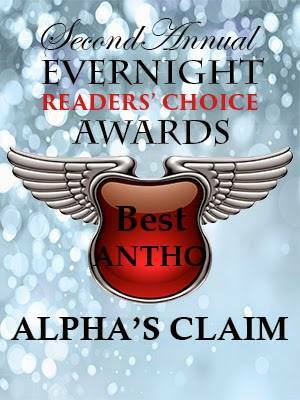 Congratulations to all of the Readers’ Choice Winners and a big congratulations to all the co-authors in the Alpha’s Claim anthology! What a great thing! 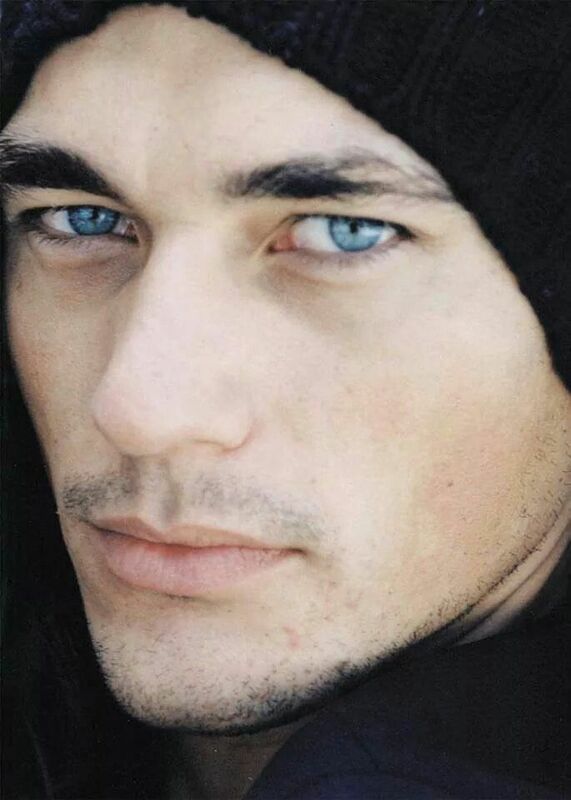 Totally Tantalizing Tuesday – The Infamous DAVID GANDY! October 7, 2014 1:00 am / 3 Comments on Totally Tantalizing Tuesday – The Infamous DAVID GANDY! It’s been a very busy few weeks for me! I’m presenting at a seminar today and everything leading up to the presentation has been crazy and chaotic. But the day has arrived and I think I’m ready. I’m not one of those people that gets sick to my stomach and panics before a presentation, but I definitely get butterflies and a little sweaty in the palms. Anyway… how better to kick off the day of a presentation than to gander at The Gandy! 😉 I’ve waited awhile to put David Gandy up here on the TTT. I’m not sure why other than it just never felt quite right. Today feels right! And I must admit… this was one of the hardest posts to select pictures for because he has so so many good ones! So go ahead and swoon ladies! I’ve been busy wrapping up a manuscript for submission and I finally wrote those two little words THE END! Exciting stuff and a great way to start the week. And what do you know… it’s Tuesday again! God, I love Tuesdays! 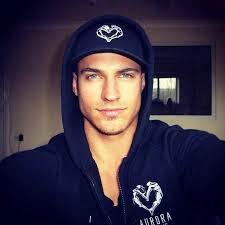 This week I discovered a beauty of man and I’m excited to share him with you. SHAWN DAWSON! If you’re not aware of him, you’re about to get familiar. If you already know who he is, then just sit back and enjoy! I absolutely LOVE this picture! LOVE IT! I’m always open for suggestions on Totally Tantalizing Tuesday and this week I got one. 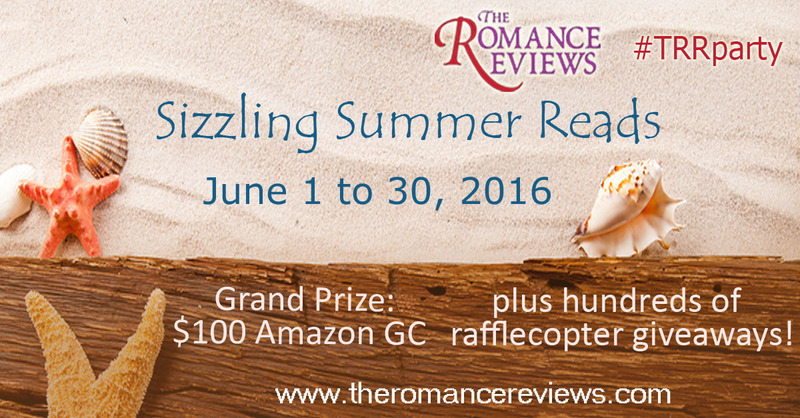 Renee Smith commented on one of my previous TTT posts and suggested I check out Mike Thurston! So I did! And guess what? Renee Smith has fabulous taste in tantalizers! Thank you, Renee! We owe you! So up this week is MIKE THURSTON! If you want to find out more about Mike, you can find his Facebook page here!